Spa-like showers, a barista bar and new fast-track services are just some of the proposals outlined in an ambitious €1.7 billion upgrade for Dublin Airport. More than 100 planned projects are outlined in Dublin’s latest draft capital investment programme published by the Commission for Aviation Regulation. The upmarket upgrade is deemed necessary to cope with the anticipated extra 10 million passengers that will travel through the airport from 2020. In all the total spend forecast is €1.68 billion which includes new boarding gate areas, aircraft parking stands and other key infrastructure. Airport users are invited to provide feedback on the 620-page consultation document which will determine CAR’s draft airport charges for the period 2020-2024. 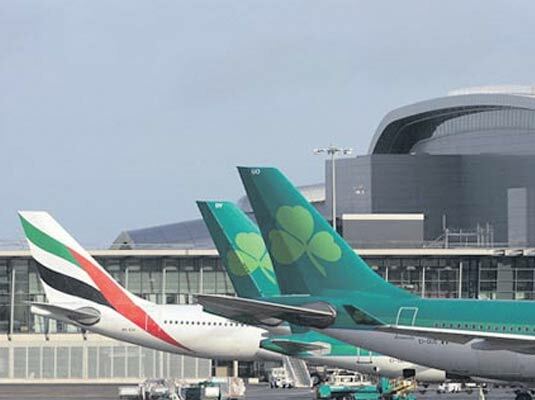 Around 30 million passengers use Dublin Airport each year and its rapid growth is set to continue with a prediction that it will attract 40 million travellers by 2020. There are plans to move Terminal 1’s security from the ground floor to the mezzanine level, allowing for more seating, retail and food outlets at the departure area on the ground floor. The T1 security move would cost around €50 million to complete and the upgrade to the ground floor departures area would require a €43 million spend. Improvements to the airport’s fast-track security services are also proposed on foot of suggestions and feedback from five-star and long-haul airlines using the hub. These include a barista bar at the end of the lane and “visual improvements” to make the service “look and feel different”. In arrivals fast-track services are also being considered at both Terminal 1 and Terminal 2 to enable passengers to skip queues at passport control – for a fixed fee charged through the airlines. Executive lounges at T1 are to be fitted out with “spa-like showers” under the draft plan with similar upgrades planned in the lounges at T2 and US pre-clearance. Other major developments include the building of 5,960 long- and short-term car parking spaces, four new bus parking spaces and a consolidated car rental centre. 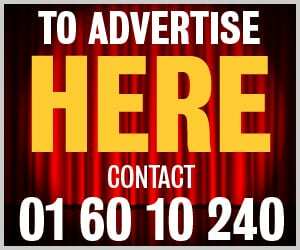 It is also looking to spend €1.6 million on building charging points for electric vehicles and €2.2 million on new digital advertising displays. The Dublin Airport Capital Investment Programme 2020+ consultation document can be viewed at www.aviationreg.ie.